Also known as (Mamoplasty), the procedure involves using implants to enlarge the breast. The breast augmentation procedure may also help after pregnancy or weight lose if you are unhappy with the size or shape of your breast. 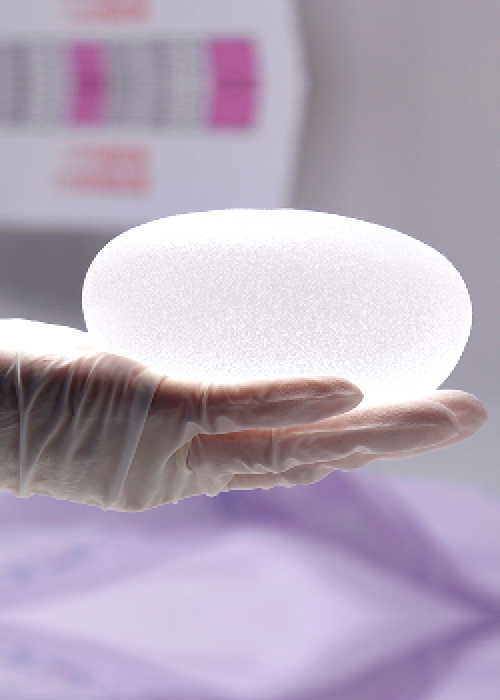 Implants can also correct asymmetry or unevenness in the breast size caused by developmental problems or breast cancer surgery preformed in the opposite breast. Your breast often changes over time, breast uplift surgery can be combined with breast augmentation surgery to give you fuller breasts and correcting their position on the body. It's the ultimate solution when the breasts have lost their fullness and are not as supported. Having overly large breasts can affect self confidence and cause physical discomfort in the form of back and neck pain, and can make it difficult to find clothes and swimwear to fit properly and look as you’d like them to.